Washington, D.C.–The multifamily mortgage market faces limited exposure to refinance risks stemming from the current credit crunch, according to the Mortgage Bankers Association. 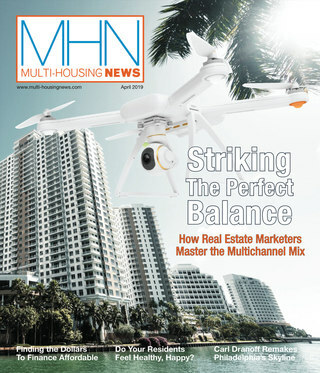 MBA’s Research DataNote reports that relatively few multifamily mortgages will mature in the next two years. 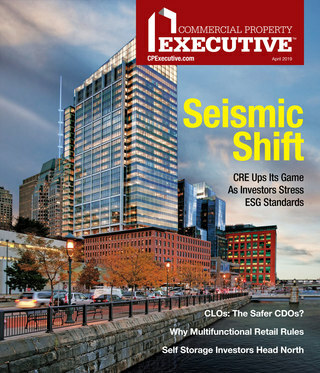 “There’s been a general impression that a large volume of multifamily mortgages are coming due this year and next,” says Jamie Woodwell, senior director of Commercial/Multifamily Research at MBA. “The reality is that 2008 and 2009 will see a relatively small volume of maturing mortgages, with the majority of CMBS loans not maturing until 2015 or later.” Capturing data from JPMorgan and Wachovia Capital Markets, the DataNote reports that there is more than $600 billion of outstanding loans in commercial mortgage-backed securities (CMBS) fixed-rate deals. Of this, only $16 billion is scheduled to mature in 2008 and another $19 billion in 2009. The surge in sales and financing volume during 2005, 2006 and 2007, coupled with the fact that CMBS loans tend to have a 10-year term, mean that the majority of CMBS loans will not mature until 2015 or later — $98 billion of loans are scheduled to mature in 2015, $128 billion in 2016 and $127 billion in 2017. Of the loans due in the coming years, the majority is well seasoned and have been amortizing. JPMorgan reports that $14 billion of the $16 billion maturing in 2008 are fully amortizing, as are $14 billion of the $19 billion coming due in 2009. According to Wachovia Capital Markets, more than two-thirds of the volume of loans coming due prior to May 2009 was originated prior to 2000. The DataNote focuses on maturing mortgages in the CMBS market. Banks and thrifts will be more likely to have shorter-term and adjustable rate loans, while life companies will tend to have longer-term fixed-rate loans. Each group’s maturity patterns will also be affected by the ups-and-downs of its originations experience.